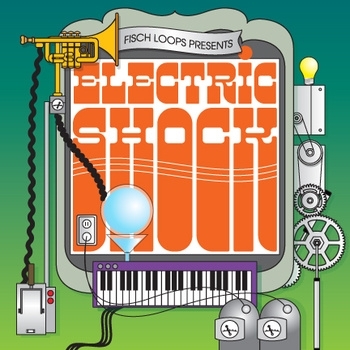 This funky little EP was pieced together entirely out of samples taken from that educational show from the ‘70s, “The Electric Company.” The unlikely source material yields some downright classic-sounding grooves, bringing to mind Lifesavas’ Gutterfly or some Curtis Mayfield in its homage to the decade of funk with a capital “F.” Fisch Loops clearly have the matter well in hand. The resulting beats provide the backdrop for some of Utah’s most proficient lyricists, including Mark Dago, Dusk One and The Smash Brothers. Clocking in at just under 10 minutes, this is only a taste of honey, but the promise of more to come is there. “Electric Breeze Bed” is made for summer days and “Aftershock” is a sultry chiller, while “Jet Airplane” is a wah-infused strut of a song. Don’t wait—check out the free download at fischloops.bandcamp.com. Let’s hope we see more of this kind of hip hop in SLC.